Battling back-to-school worries? This time of year, parents have many questions – from how to transition from a laid back summer schedule to a busy school time routine, to concerns about discipline, behavior, and potty training. Take a deep breath and take out your calendar. 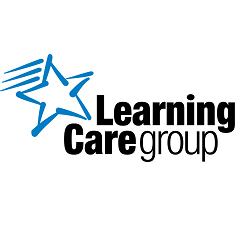 Join a back-to-school live chat presented by Learning Care Group on Wednesday, Aug. 31, 9:00-10:30 pm. 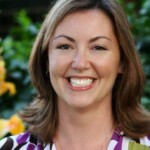 ET hosted by Dr. Heather Wittenberg, a licensed child psychologist and mother of four children. What if he has a meltdown? How will she adjust to the new schedule?